The Doping Control Station in the Laura Biathlon Center, Sochi. Russian Sports Minister Vitaly Mutko has called on Russian athletes to immediately stop using meldonium. 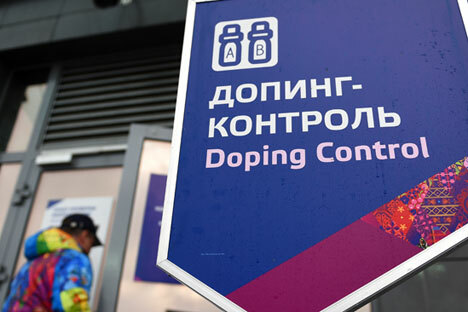 "It is necessary to stop using it, stop hiding behind the screen of the lack of research on its withdrawal," Mutko told a meeting of the Sports Ministry board on March 22. "Probably, everyone has been informed today - professional athletes, their coaches, doctors. Since last September everyone has been aware [of the inclusion of meldonium in the World Anti-Doping Agency's list of banned substances]," he said. "We will investigate each individual case [of athletes using meldonium]. We will extend support to our athletes. We have to protect them until final decisions are adopted. We have serious work ahead. Everything needs to be done in order to exclude this [doping] from Russian sports," the minister added.